RICHMOND, Va. – Health care legislation allowing Virginians access to quality health care through the use of telemedicine passed both the House and the Senate with sweeping bipartisan support. 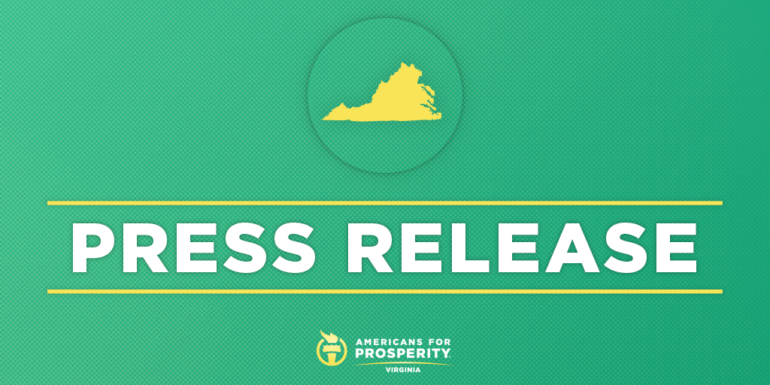 Americans for Prosperity-Virginia backed HB 1970 and SB 1221, companion bills that will allow more Virginians to access the care they need. Telemedicine allows health care providers to work with patients from a distance by using digital communication. This legislation instructs the Department of Medical Assistance Services (DMAS) to reimburse doctors for remotely monitoring vital changes in their patient’s health – incentivizing doctors to continually track changes in their patients’ health, without the patient having to physically travel to the doctor’s office. This legislation treats telemedicine and in-person care equally. This will allow competition and enable Virginians to have access to new, innovative care that will benefit them. This legislation commissions a one-year study to look at how access to out-of-state doctors would impact health outcomes in Virginia.